Rome Flynn took home the award for Outstanding Younger Actor in a Drama Series. 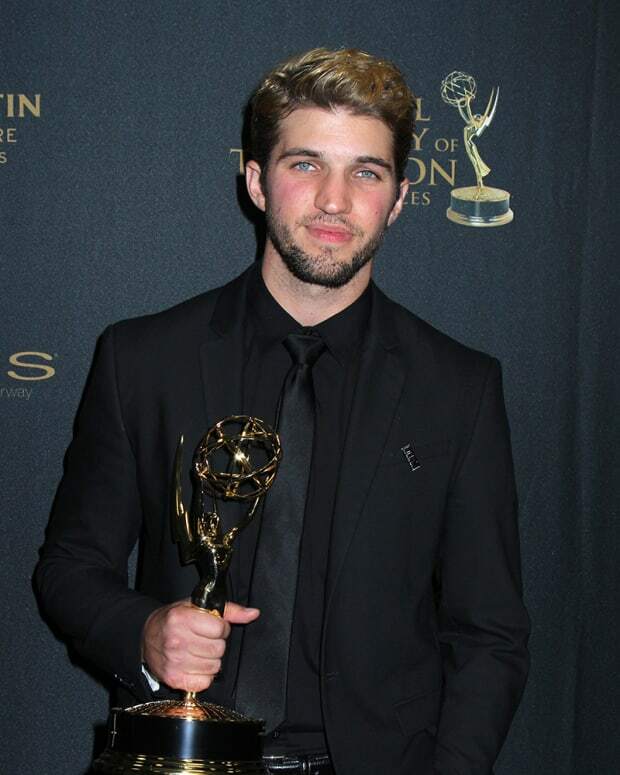 In his acceptance speech, The Bold and the Beautiful star thanked his co-star and screen partner Reign Edwards. 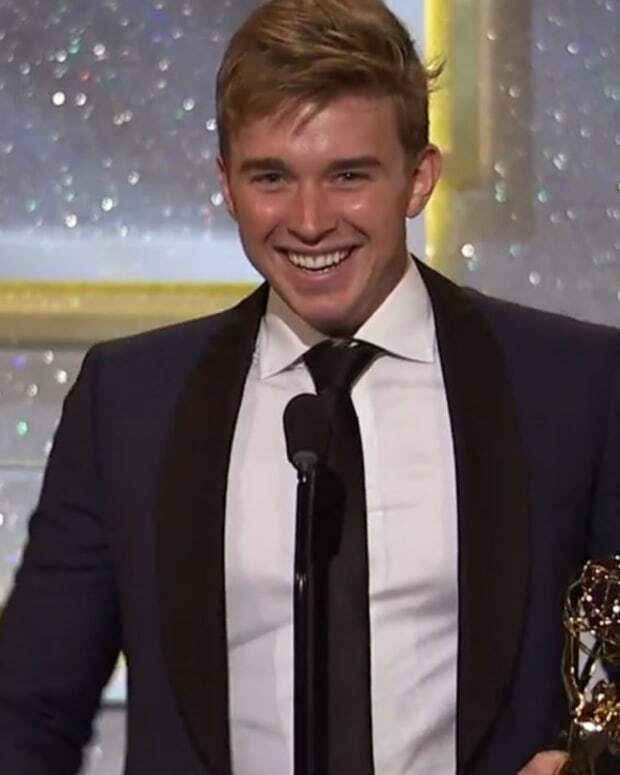 Chandler Massey Wins Younger Actor Daytime Emmy!